Microsoft word is the best companion for anyone who uses computers. 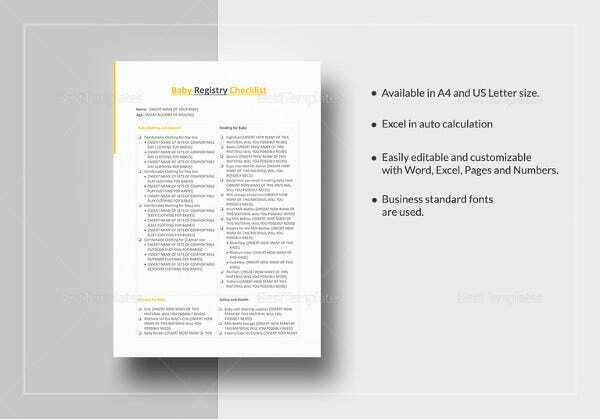 MS Word checklist templates help in saving and retrieving of the data in the most organized way possible. They save the time to create an apt outline and also save the time for typing either. 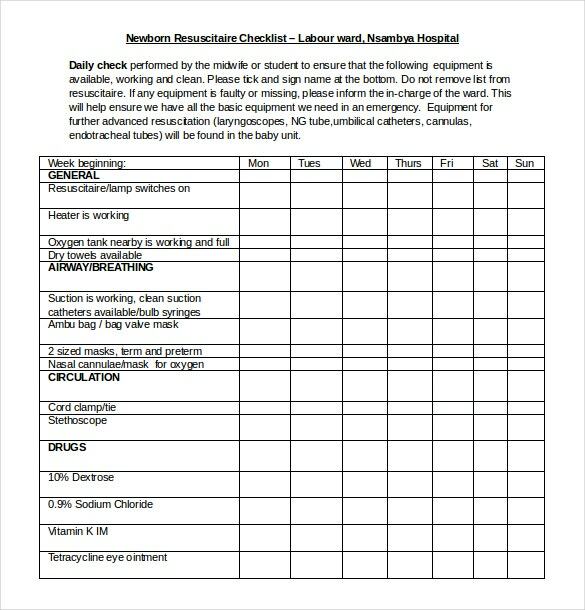 Baby registry checklist is the most useful MS Word template for any parent in Microsoft word template family. It comes in a handy design and can be saved in MS word file format in your computer. 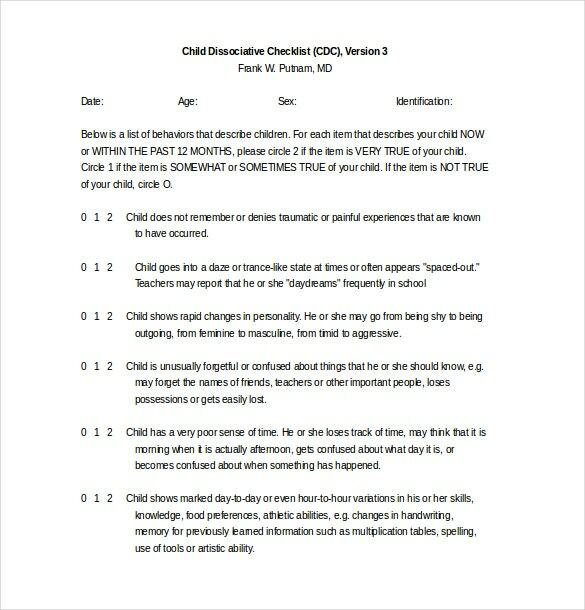 You can also see Check List Templates. 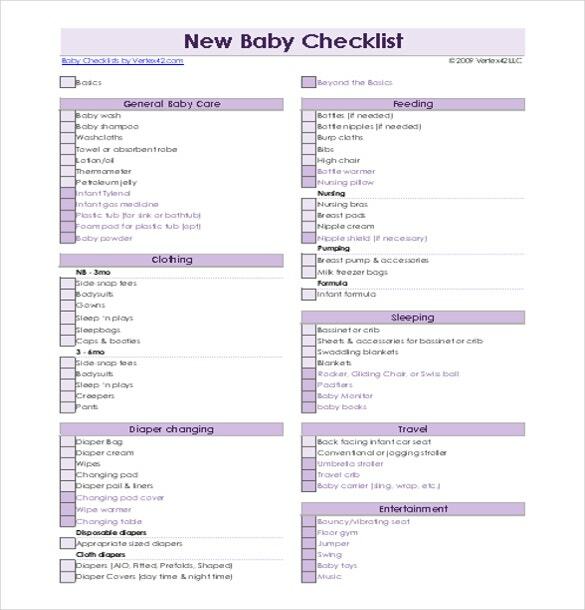 Baby registry checklist is the most informative template in the bunch. The attractive factor is that it can be downloaded in word format for free. 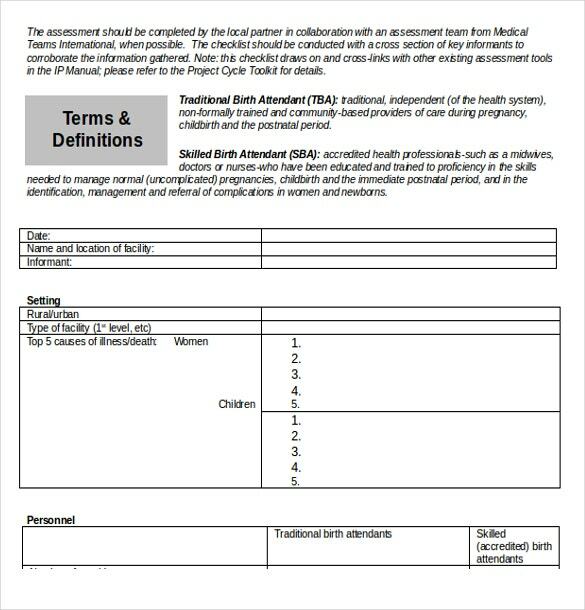 By using this MS word document, you will never miss an item required for the baby and its care. For word files, it has advantage of usability and easy accessibility. It never forces the parent to worry and brainstorm on small things. 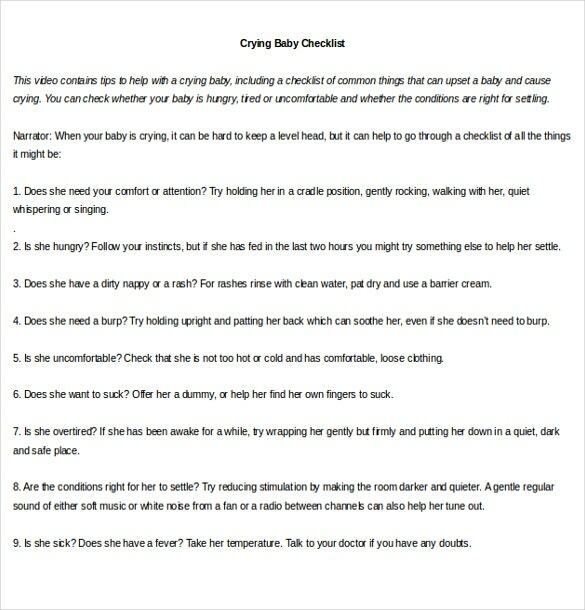 It’s a complete collection of all items required for the baby in a check list form. The items will be classified based on their uses. The category can start from child napkin to child gears. As of the baby registry checklist, it is created with neat and beautiful colors. It is beautifully formatted with eye-catching designs too. Even when designed beautifully, the data will be well organized and professional. Anyone who expects a baby can download a sample and can go through to find its relevance and importance. 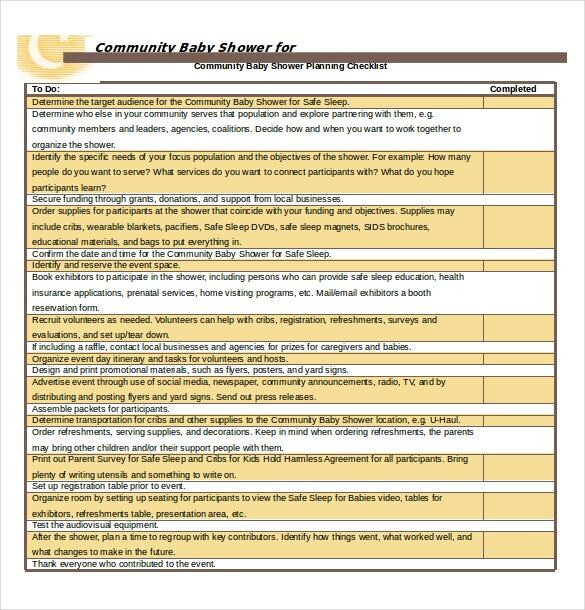 When using a checklist, you can feel the fluffiness where all the necessities of the baby are satisfied. 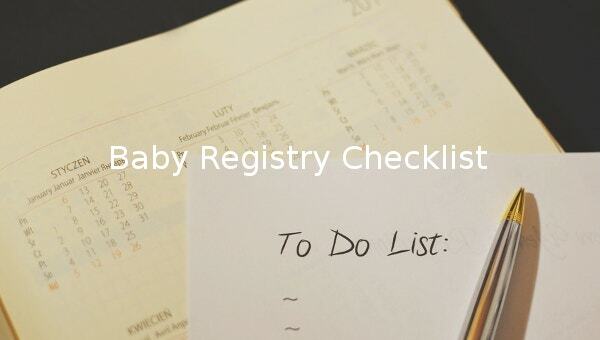 Baby registry checklist is present in tabular form only. This is to ensure that the data listed is well organized. All the information will be listed to the parent and thereby enable them to take care of the pending items in the list. A Baby registry checklist will be with images or without images. Those who always check it and tick on it can use it in a professional manner without images. 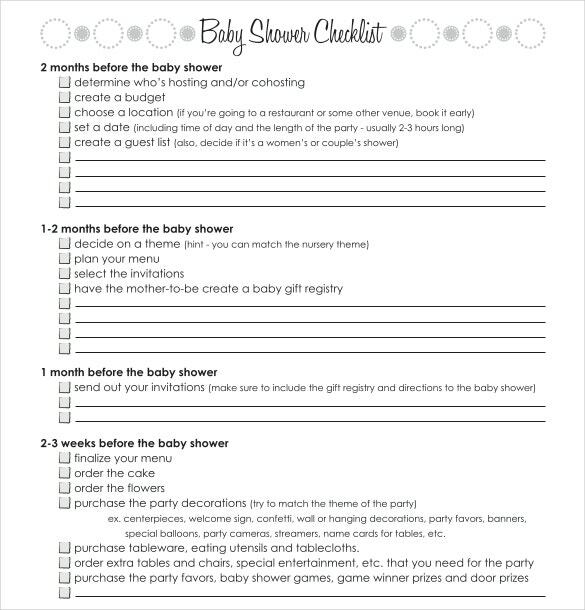 If it has to be pasted on a wall, then baby registry checklist with cool images is downloadable. 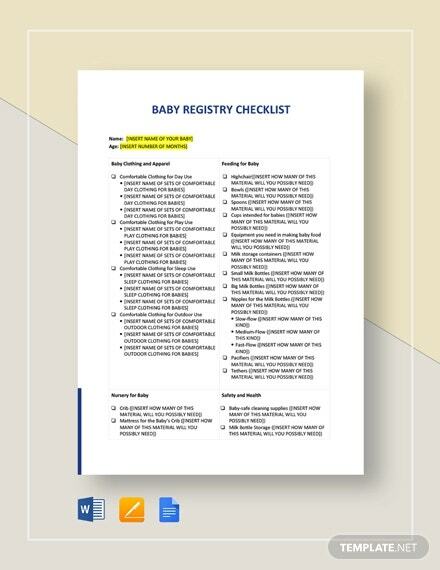 By using a baby registry checklist, the parent can make sure that the baby gets full care. By using this, even the minute details of baby health and baby accessories will be taken care of. 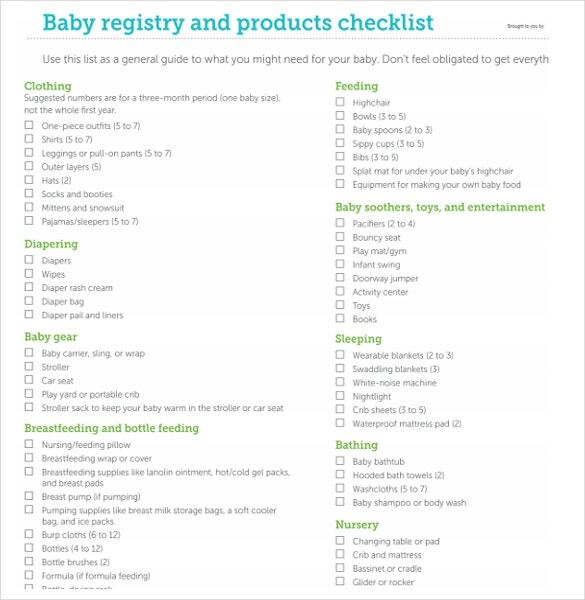 A Baby registry checklist can be used in every place where child is taken care of. A copy of Baby registry checklist can be saved with the mother, another copy with the nurse and even a copy can be kept at the nursing home. Thus the Baby registry checklist enables the whole team to be on same page and thereby making sure that the baby has given full care. > It is Easily Available! 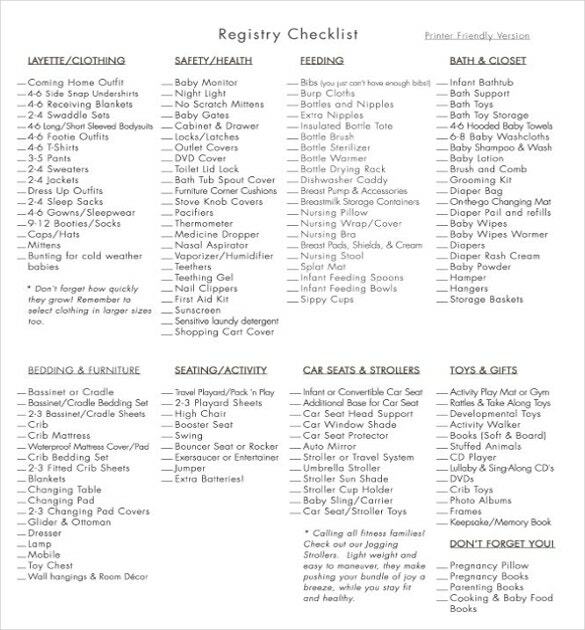 A Baby registry checklist can be obtained from internet. There are many professional and beautiful MS Word 2010 templates available over the internet. There are several websites that extends its free download services. 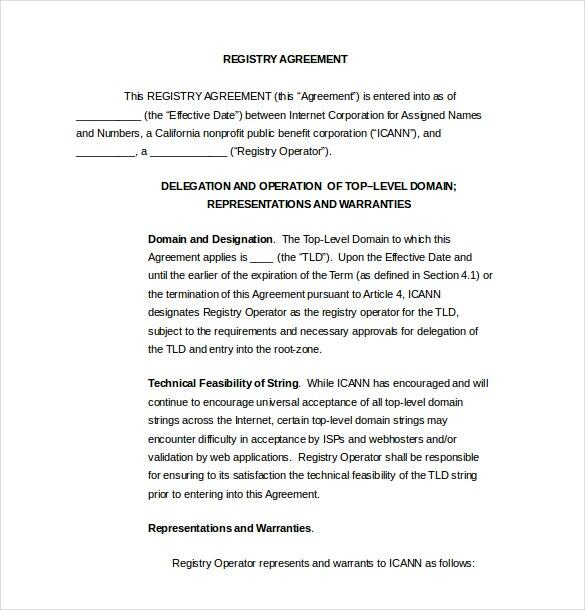 You can get paid checklist services also. > It Would be Great to Notice.